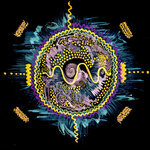 Kaila Long time fan of vigri, amazing music Favorite track: Vigri - Breathing. 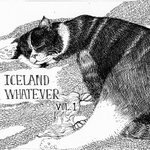 Takao AOKI これは、すばらしい曲です！ Favorite track: kimono - Lee Harvey Oswald. 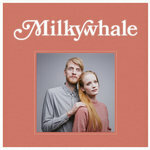 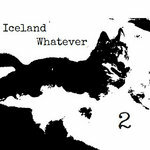 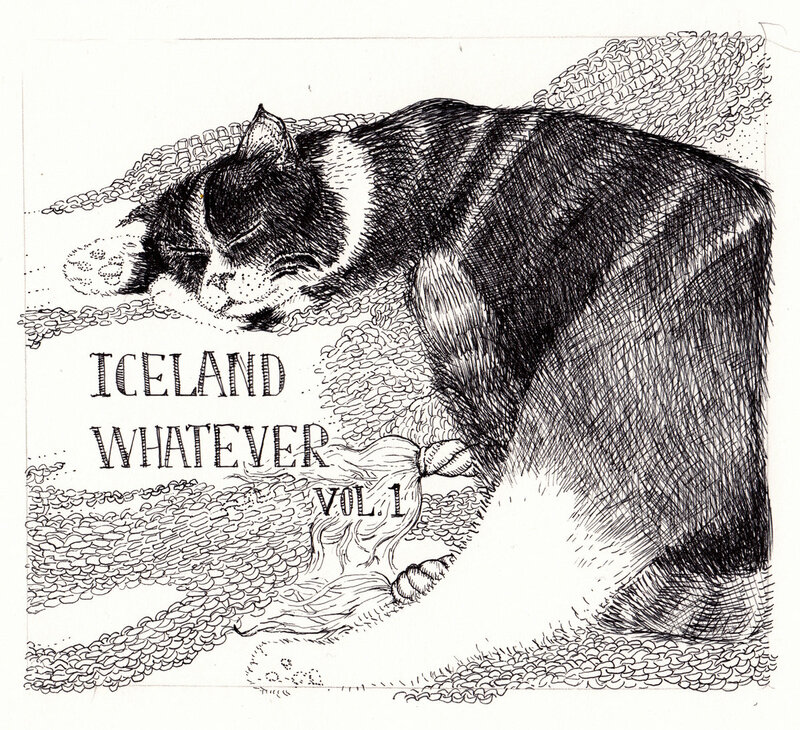 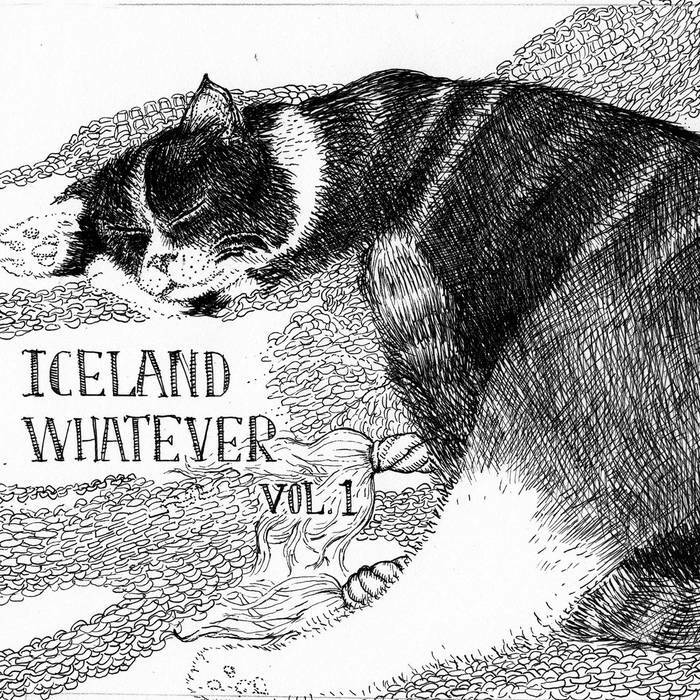 Iceland whatever is a compilation of Icelandic bands and artists that we dig. 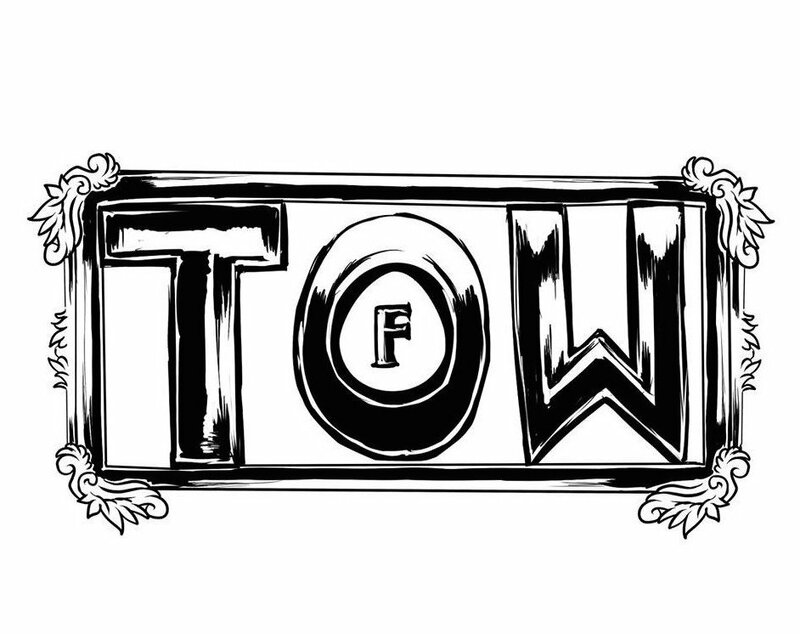 Priced low so that you can discover and explore. 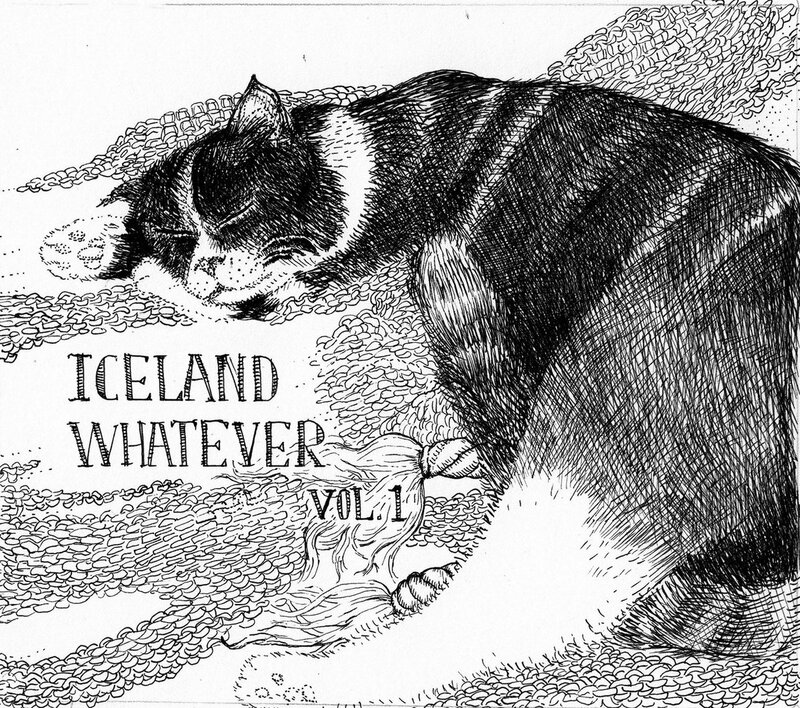 A compilation of Icelandic artists you should get to know better.